Maybe a bit of an understatement? 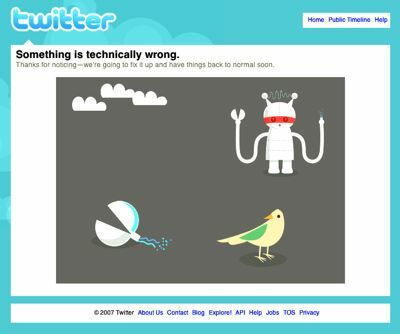 Isn’t Twitter ALWAYS down or having problems? I have officially lost interest in it.